Description: .CAREER - Find a CAREER! Looking for a career? Wanting to recruit people into a career field? Whether current emplo.. 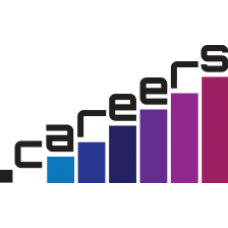 Description: .CAREERS - Opportunites are here! Looking for a career? 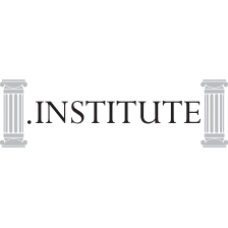 Wanting to recruit people into a career field? Whether curr.. 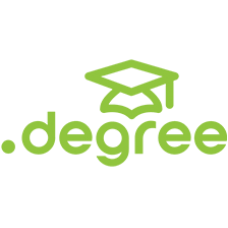 Description: .COLLEGE Domain names. 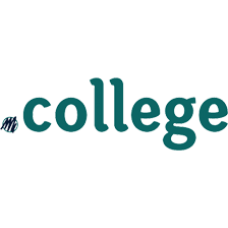 .COLLEGE is the new gTLD dedicated for information, admissions, campus life, and anything to do with uni.. 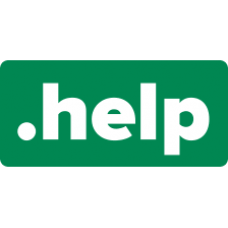 Description: .COURSES Domain names. 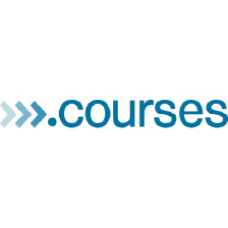 .COURSES is a new Top Level Domain (TLD) for anyone in the education industry, including: education prov.. Description: .EDUCATION - Continue Learning. 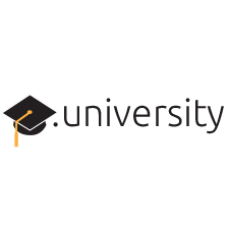 .EDUCATION is most suitable for anyone in the education industry, including: educat.. 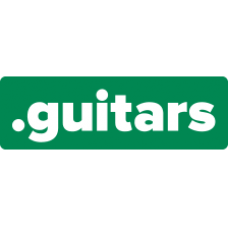 Description: .GURU Domain names - Content of knowledge. 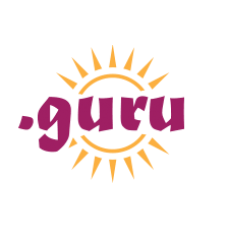 Guru is a term designated by Indian religions for a “teacher” or “master.. 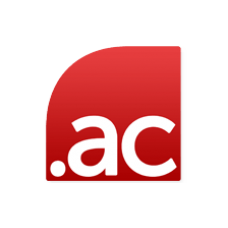 Description: .MBA Domain names. 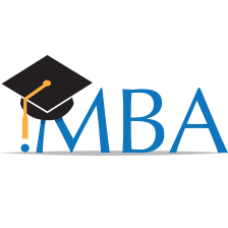 .MBA is the new domain extension that's perfect for graduate schools, students, professors or anything rela.. 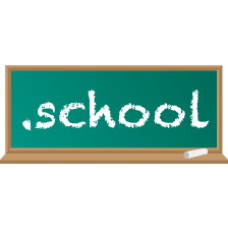 Description: .SCHOOL Domain names. 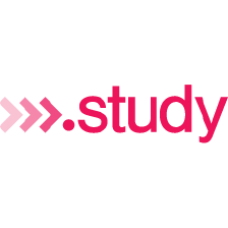 .SCHOOL is the new gTLD dedicated for teachers, educators, administrators, parents and students related t.. 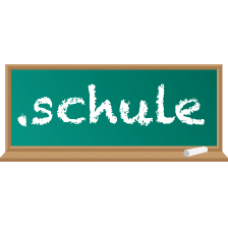 Description: .SCHULE Domain names - Time for school! "Schule" is German for the English word, "school". The new .schule TLD is p.. 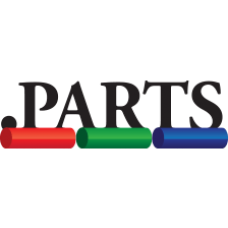 Description: .SCIENCE Domain names - Get into Science! 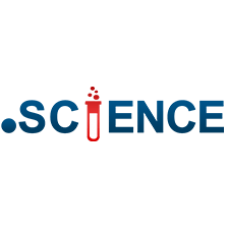 The .SCIENCE domain name is the perfect domain for individuals, organizat.. 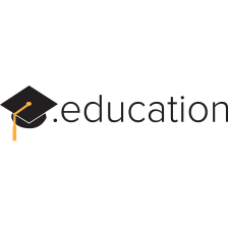 Description: .SHIKSHA Domain names - Importance of Education! 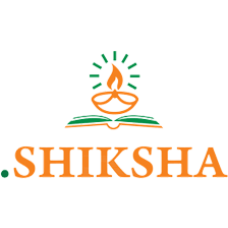 .SHIKSHA is for the Hindi-speaking education community, all school.. 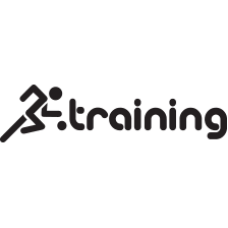 Description: .TRAINING Domain names - Investing in training! 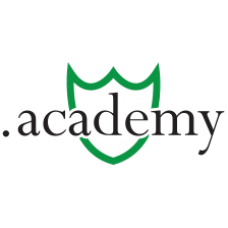 .TRAINING is one of the new TLD's of the education category for 20.. 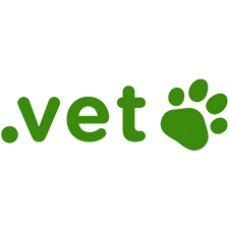 Description: .VET Domain names - Professional Animal Care! A unique hub for veterinarians, knowledgeable animal resources and s..